Sharif family in hot water, worldwide anti-corruption body Transparency International has asked the British government to hold a probe against the former premier Nawaz Sharif for holding properties in Britain. According to an issued statement by Transparency International, the Pakistani courts have taken action against Nawaz Sharif for holding property in London, the London officials should also take action against them. The non-governmental organization (NGO) has demanded that the British government not allow the Sharifs to take refuge in England. Transparency International has demanded proceedings to seize any properties found to be obtained through corruption-related funds. The Avenfield properties reference was one of three filed by the National Accountability Bureau (NAB) last year in light of the Supreme Court's verdict against Nawaz in the Panama Papers case. The reference pertained to the ownership of the Sharif family's apartments at Avenfield House, London. 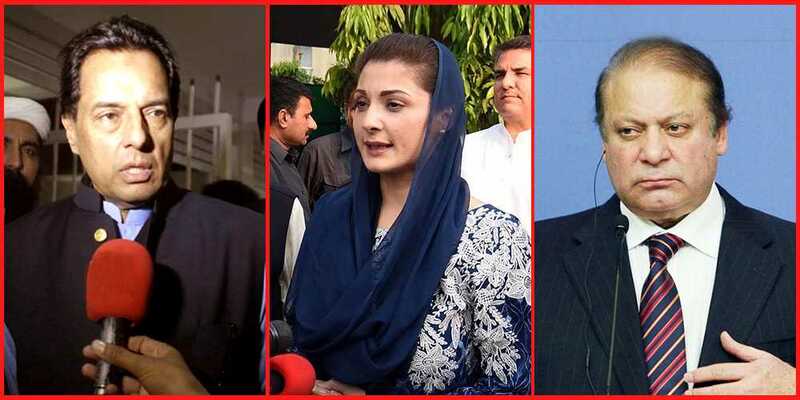 Nawaz's daughter Maryam was sentenced to eight years with a £2 million fine (Rs335 million) and his son-in-law Captain (retd) Safdar Awan was given a one year sentence without any fine. Nawaz's sons Hassan and Hussain, who have been absconding in the case were declared as "proclaimed offenders" and the court ordered non-bailable perpetual warrants of arrest against them. The court also ruled that the Avenfield apartments of the Sharif family, in their possession since 1993, shall be seized by the federal government.